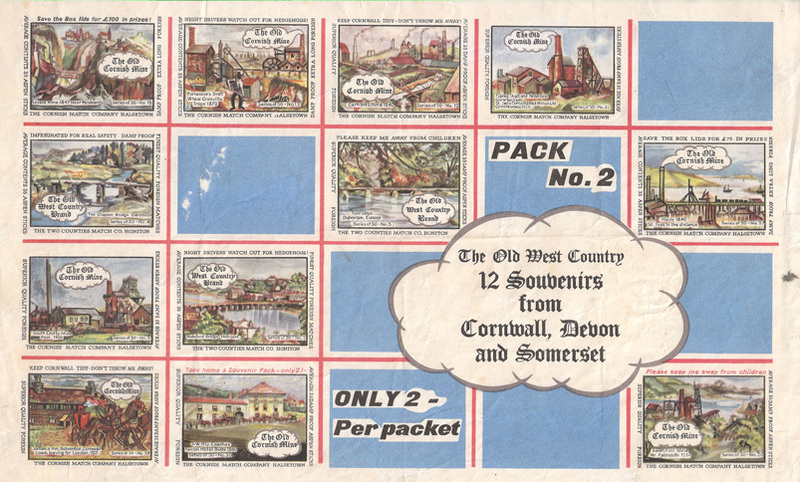 Boxes were packed into dozen packets, which themselves were then packed into gross packets. 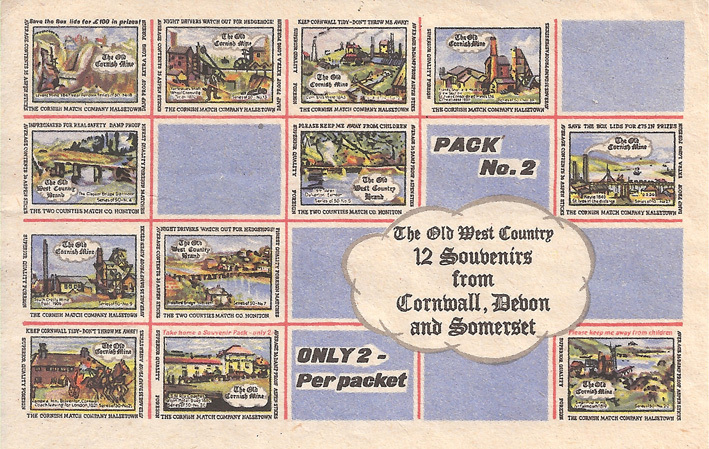 Dozen and Gross packet labels exist for most individual illustrations. 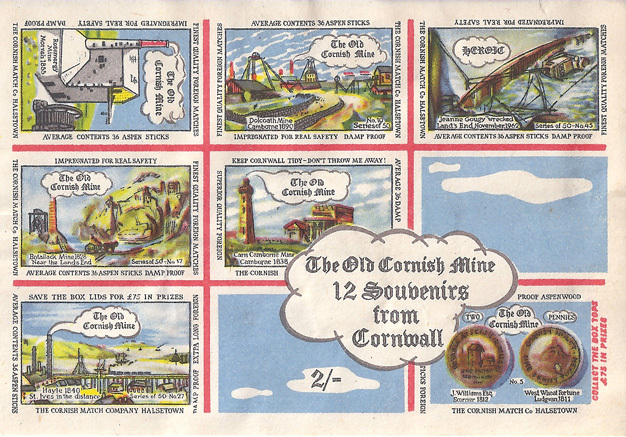 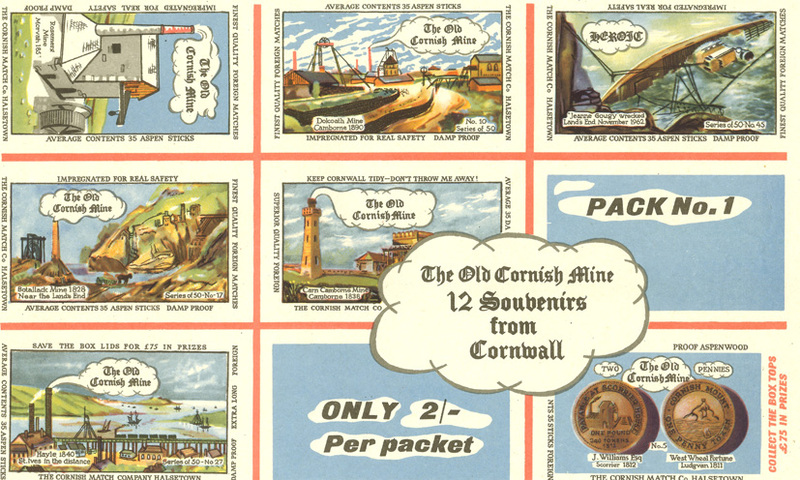 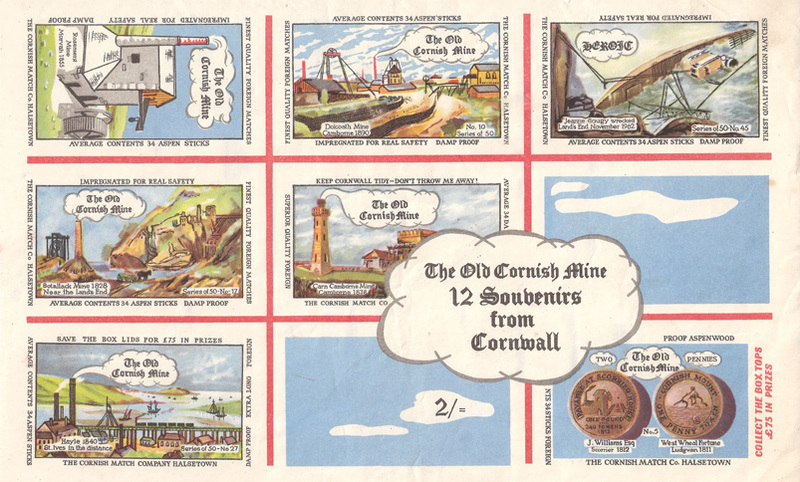 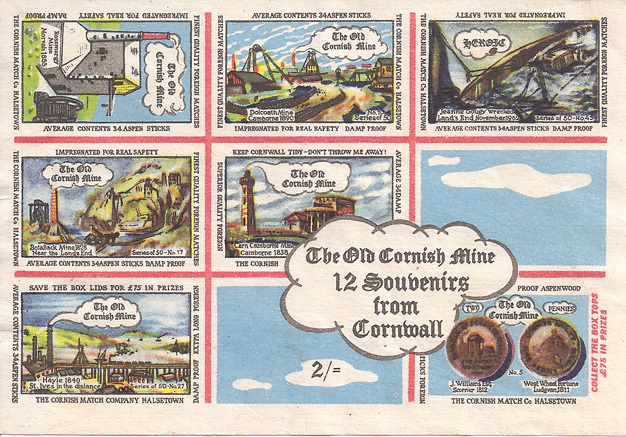 Souvenir packets were also produced, showing a number of regular size labels. 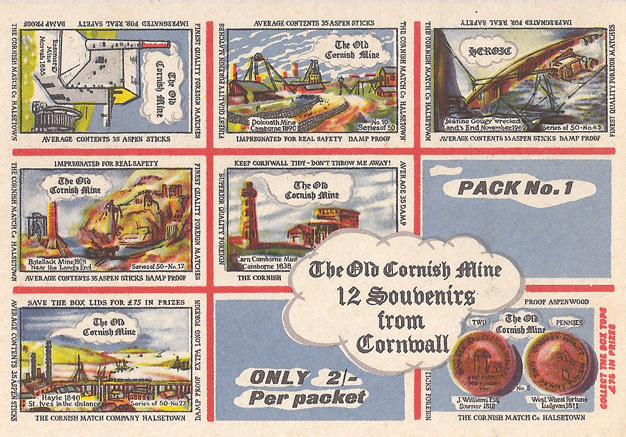 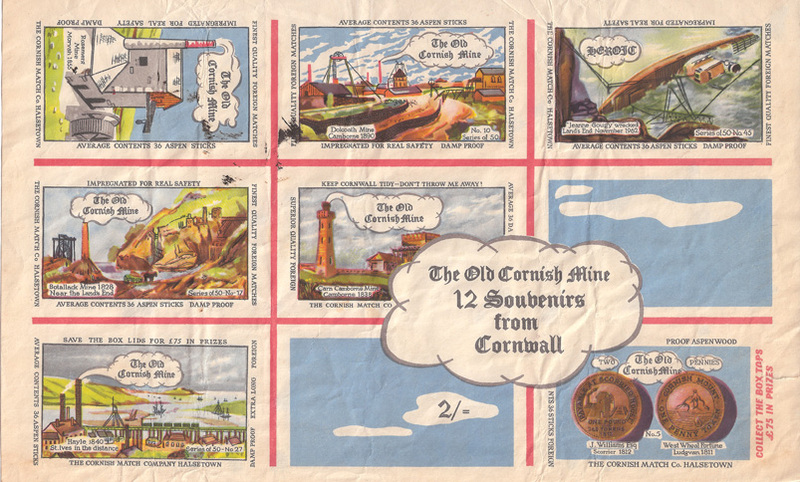 Souvenir packets were produced primarily for the retailer, to make them attractive to stock. 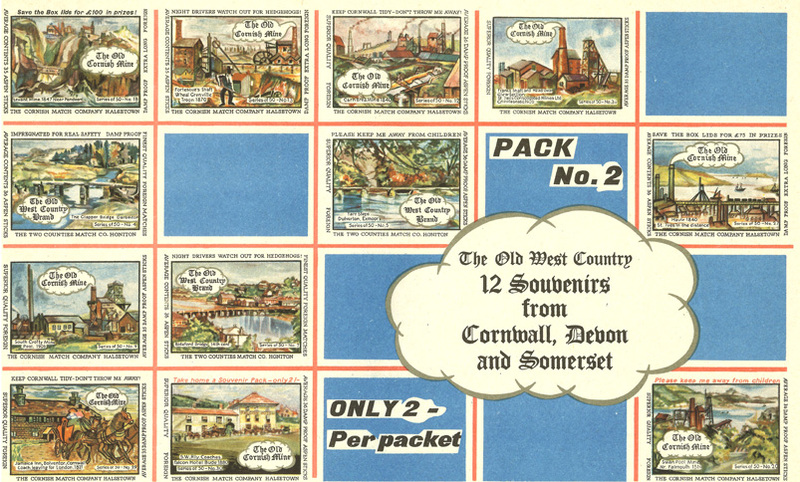 Although no unopened packets exist now, my recollection is that the gross packets contained a random selection of dozen packets inside, and the dozen packets themselves contained a random selection of regular size boxes. 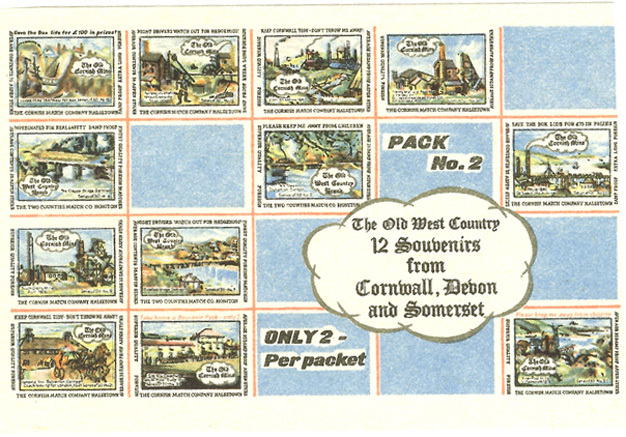 In other words, the packet labels did not mean that the packets contained the same boxes as on the packet.